Allison Butler, a licensed massage therapist since 2001, has had the pleasure to work with many people over the years in places such as, Atlanta, Seattle and Los Angeles. Currently licensed in Tennessee, Allison is Nationally Certified in Therapeutic Massage and Bodywork, as well as a member of the American Massage Therapy Association. She is trained and certified in many different massage techniques, including: Swedish, Deep Tissue, Prenatal, Postnatal, Hot Stone, Ayurvedic, Seated Chair and Aromatherapy. Allison loves working with people one-on-one, to discover the different and distinct healing possibilities available to each individual. In addition to providing massage, Allison found she wanted another tool to help people with the process of healing their bodies. In 2012, she began having her own posture and pain problems due to over use and repetitive motions. After treating the pain in various ways without success, a massage client recommended Pilates. Within 6 sessions, she was feeling better, stronger and more aligned and in tune with her whole body. For Allison, Pilates was the additional healing tool she had been seeking. She immediately began her journey to become a Pilates Instructor. Choosing to study the classical method, Allison enrolled in the Teacher Training Program at Vital Balance Pilates in Redondo Beach, CA, a certifying studio of the renowned Pilates Center in Boulder, Colorado. 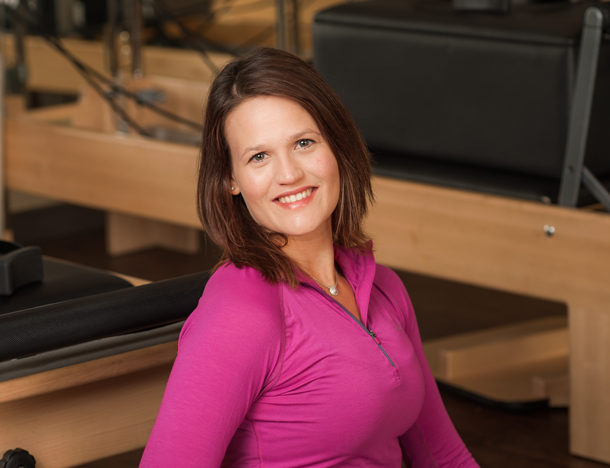 The combination of massage and pilates allows Allison to see a body in movement, help strengthen and elongate muscles and then put bodies into a proper state of alignment and relaxation. This creates true “uniformed development” within the whole body. Proudly serving the entire Knoxville and East Tennessee area. 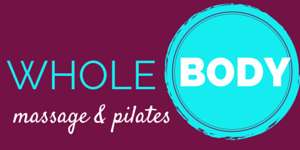 Whole Body Massage and Pilates provides a range of pilates and massage services with various location options in the Knoxville area. Website Designed and Optimized by Smarter Searches. Copyright 2015.